I just have to share the art projects my class did in Term 1 for visual art. Usually my attempts at teaching art is a risk-free, mess-free, easy to manage non-event on a basic element like 'warm and cool colours'. This year my teaching partner and I decided to let loose and really have some fun with art. So, there we were, getting our hands dirty with a different art project every Friday afternoon. 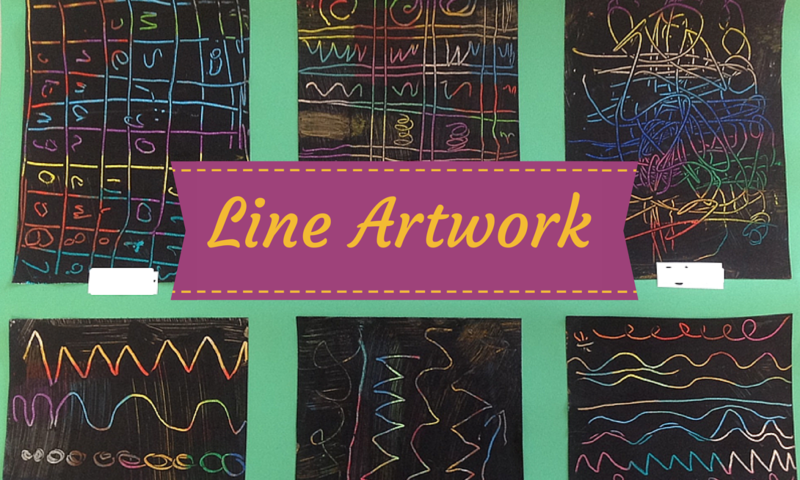 The focus was on lines and how they can show movement. 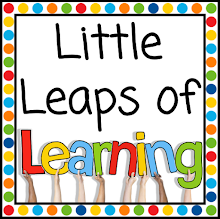 The very first lesson was an eye opener. I asked my class to show me what a line was on a blank piece of paper. 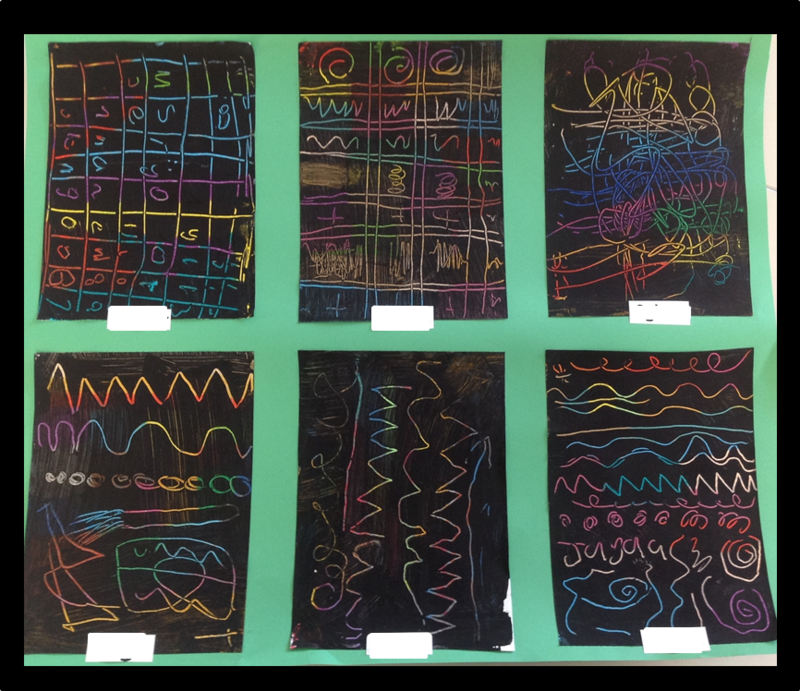 Every single student drew a straight horizontal line. They were shocked at my wavy diagonal line - they just couldn't believe that was also a line! By the end of the first lesson they had discovered and drawn all sorts of lines eg. jagged, parallel, wavy, dotted. 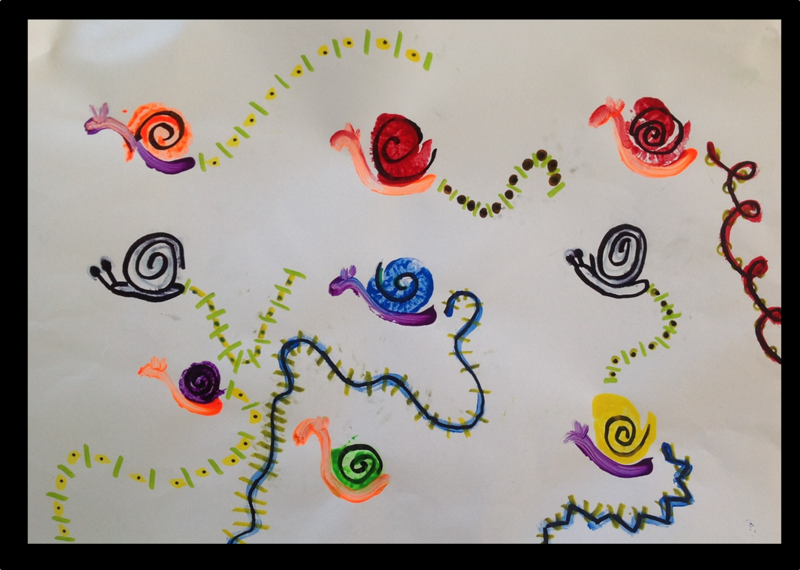 'Snail Trails' was the first art project we did. We took some kitchen sponges (of varying thickness), rolled them up and secured with rubber band. These were used dipped in paint as stamps for the bodies of the snails. 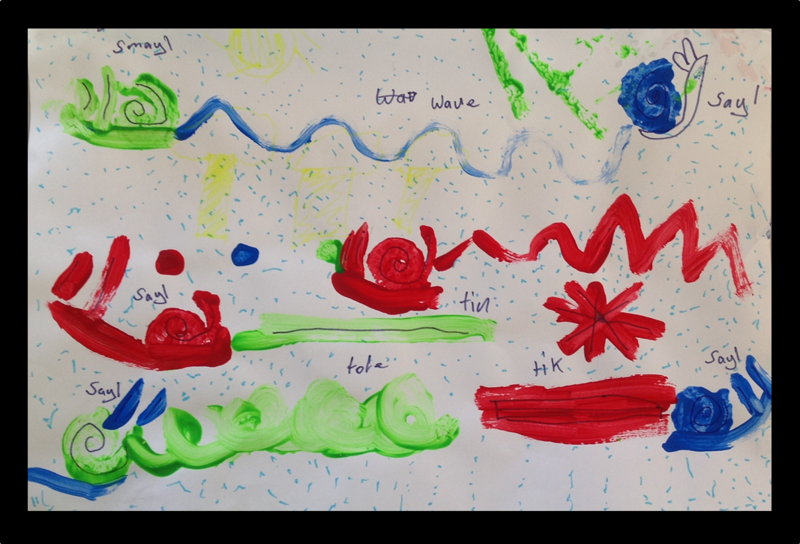 The students used a brush to draw a line after their snail and then they went over the snails and added more detail with markers once it was dry. 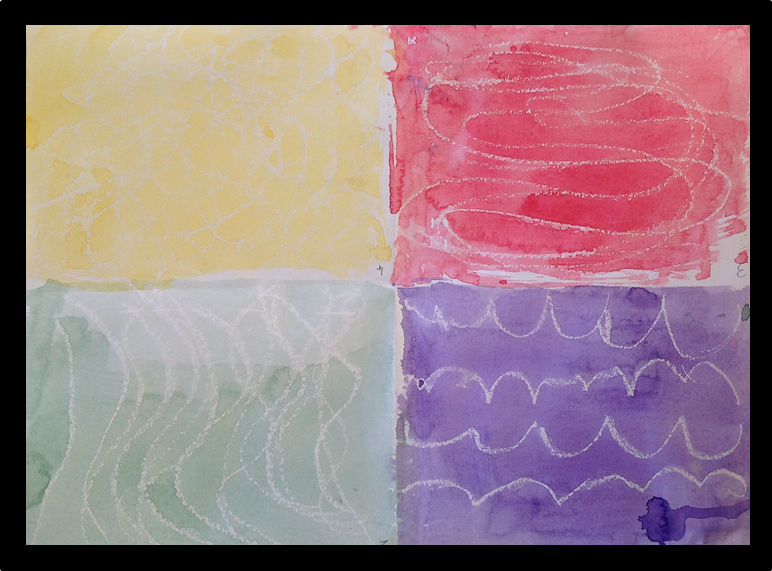 The next art project was my favourite and very easy to do! I gave students an A5 piece of paper to colour in entirely with oil pastels. I showed them how to colour in patches using different colours with no white space in between. Then they brushed over a thin layer of black acrylic paint. Without letting the paint dry too much, they scratched off lines in the paint using the end of a paintbrush. Then we started exploring how lines can show movement. First we listened to snippets of different music eg jazzy, classical, rock, African drumming. Then, in their sketch pads, they used white wax candles to draw the lines they felt in the music. They had an absolute ball, grooving away to the music in their seats! You can see in the artwork below they chose four different music snippets to draw to. They brushed over the wax lines with a watercolour wash to reveal the lines. Lastly, we had fun moving our bodies into different positions and looking at the lines our bodies created. 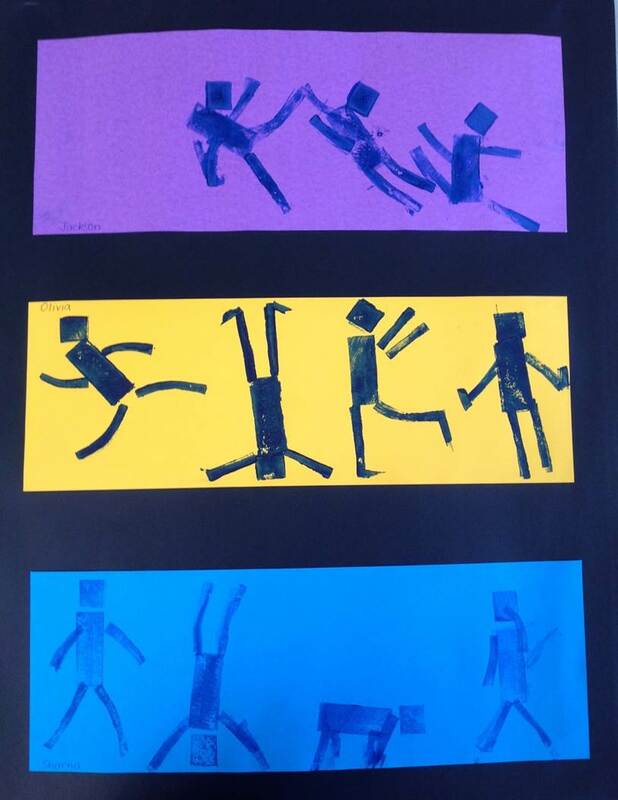 To create the 'Rubber People' in the artwork below, we cut up cheap erasers into shapes for the heads, body, arms and legs. The students pressed the erasers into ink stamp pads and then onto the coloured strips of cardboard. We had people who were dancing, fighting, crawling, doing the splits and more. The masterpiece below is from my teaching partner's class as I forgot to take a photo of it before I handed them out for students to take home! The students really enjoyed the unit and using different materials and mediums, from the paint to the wax candles! Now they are always pointing out different lines they notice around them.